It was BANTER indeed, and GM David Smerdon won all the 15 games! Our Australian GM was entertaining and played well, in a two-hour feat that people in ICC liked very much. 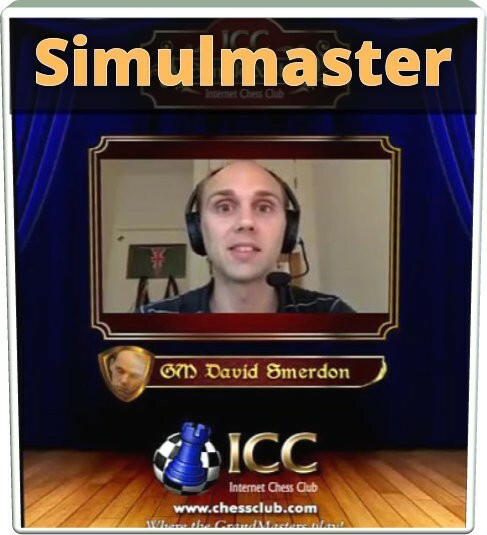 David interacted with ICC members in channel 165 while beating all his opponents. It was FUN!